Two hundred years before we started selling our coffee in San Francisco, the French brought coffee infused with stout, caramelized flavors of chicory root to the shores of New Orleans. 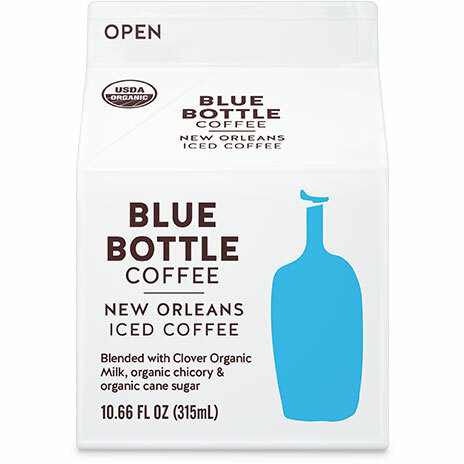 Blended with creamy whole milk and organic cane sugar, our ready-to-drink, cold-brewed version pays homage to that tradition in a sweet, nostalgic carton. Designed to inspire adventure and movement, our portable cans promise days on the trail, at the beach, and camping with friends-in one adorable and sustainable package. The taste is luminous yet dense, bright yet chocolatey, small yet powerful. Find road-trip ready Blue Bottle near you. 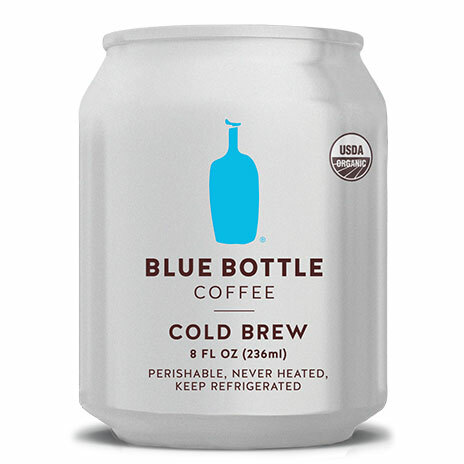 Want to stock road-trip ready Blue Bottle? Write to us at rtd@bluebottlecoffee.com.